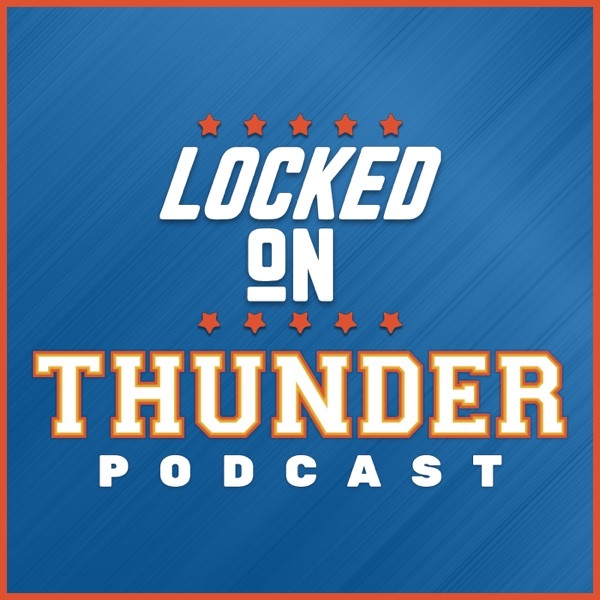 Segment 1: Best trading partners for Melo, is there a move that could benefit the Thunder on the court? Why the Nets trade won't work. Most teams have to see taking Melo as doing a favor for OKC. Section 2. Adam Silver wants to take the fun out of free agency. Segment 3. NBA can overtake the NFL as America's passion.